Problem debt is costing the economy at least £900m a year according to a report by an official watchdog, which said the government has “insufficient” understanding of people’s struggles with the issue. Out of control debts are also costing the taxpayer around £248m a year because of knock on pressure to health and housing services, according to the National Audit Office (NAO). The full cost of problem debt could not be calculated because of gaps in official data in areas such as employment and benefits, the NAO’s Tackling Problem Debt report said. The watchdog said there are weaknesses in the government’s strategy for tackling problem debt. NAO head Amyas Morse said, “Problem debt has significant consequences both for individuals and the taxpayer. While government has made progress in seeking to address this issue, its attempts so far have been insufficient. 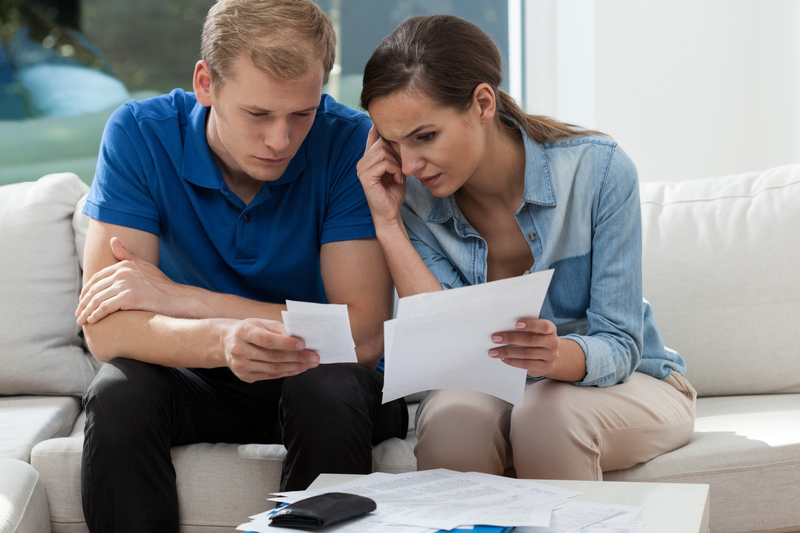 Around 8.3m people in the UK suffer from problem debt, which is the inability to pay household bills and debts, while four in ten people have difficultly managing their day to day spending, the report said. The Treasury heads up policies for tackling problem debt while working with other organisations, however there are “weak links” in its strategy that are making the issue more difficult to deal with, the NAO said. 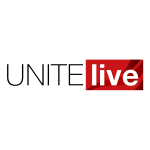 Unite assistant general secretary Steve Turner said debt and its “pernicious effects” on struggling individuals and the financial wellbeing of the wider society is a symptom of a deeper problem with the economy. “Under the Tories we have seen insecure low wage work rocket, while the social safety net and public services have been cut to the bone. For many people, working simply does not pay enough for them to live,” Turner said. Pointing to the conclusions of the Commission on Economic Justice report released this week, Turner argued that it was time to move away from the “short-termism” that dominates the UK’s economy.